One of the first questions people ask us when they find out we are traveling around the world is, “How did you ever decide where to go?” This is a very good question, especially since we have so many options. The process of choosing where to go involved a lot of research and discussion, but in the end it wasn’t as difficult as we had imagined. First, you should know that when you buy an Around the World ticket with Delta SkyMiles, there are some limitations. We are required to go in one contiguous direction with no backtracking. Next, we can only make six stops. It is important to note, we can fly into one country and out of another and it only counts as one stop, so it’s more like six “takeoffs and landings”. Also, you can only stop on a continent twice and the whole trip has to be completed within a one-year time period. Now, some people may look at these guidelines as restrictions which prevent free choice and movement. We found the opposite to be true. Deciding destinations for an around the world trip is quite daunting and we found these guidelines very helpful in getting us started. Rather than restricting us, they really helped provide direction and a place to start. The first thing we had to do is choose which direction we wanted to go. We decided to go West to East for a couple of reasons. First, this would have our first stop be in an English speaking country—either Australia or New Zealand. This would help us ease into our world travels without hitting a major language barrier right away. Another reason is so we can tackle the Asian countries early on our journey. We anticipate these countries will provide the most challenging travel experiences due to the vast cultural differences, and we want to explore them while we are still feeling fresh and aren’t so worn down from months of travel. Once we chose a direction, we sat down with a world map and started choosing destinations that the SkyTeam would fly. We wanted to get the most out of each stop, so not only did we look at the country we would be flying into, but also what other countries we could get to from there. 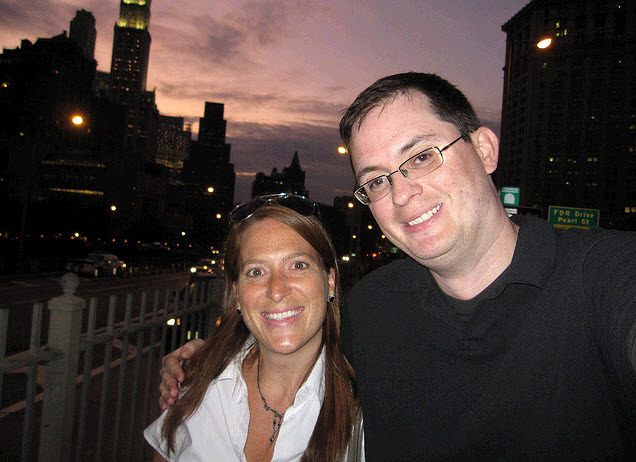 We knew our first stop would either be New Zealand or Australia—we couldn’t go to both because we only get six stops. After asking around, the general consensus was the experience of New Zealand wins over that of Australia any day of the week. For our European leg, we decided to spend the bulk of our time in Eastern Europe and we are pretty much ignoring western countries like Spain, France and Italy. The reasons for this are twofold: the western countries will be fairly easy to get back to in the future and they are so “westernized” that they won’t be as much of a unique experience. We look forward to trekking through the Balkan states and seeing small villages that seem like they are relics from years past. Another question we often get is, “Are you going to Africa?” We spoke to several friends who have traveled extensively and sometimes strangers at parties and they all said the same thing, “Don’t miss Africa. Go on a safari!” This is great advice, but you may have noticed Africa is not on our list of destinations. Here’s why: Africa is far. Look on the map—to go to Africa and continue in one direction, without missing huge chunks of Europe, would be difficult. We view Africa and particularly a safari as its own trip. In addition, we are trying to keep our expenses low and an African safari can be quite pricey. This is definitely something we’d love to do, we just don’t think this trip is the time. After going through this thought process together, we then spent about three hours on the phone with a lovely woman at the Delta Rewards Round the World Ticket Desk. (Yes, that actually exists). 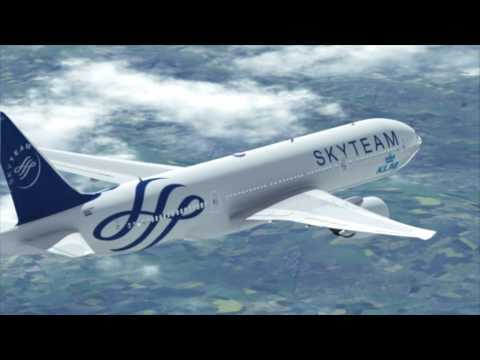 We went through each destination, looked for available flights on the SkyTeam, and changed airports when needed. Luckily, our times are incredibly flexible and so we were able to move things around pretty easily—after all, what do we care if we fly into Buenas Aires, Montevideo or Santiago—they all get us to South America and we can get around from there. I know everyone has opinions about where we are going and the choices we’ve made, but here’s the thing—we really can’t go wrong. We chose to avoid areas of the world that we thought might be too dangerous, but otherwise they will all be new and interesting experiences. Will they all be great? Probably not. Will we broaden our understanding of the world and create amazing memories everywhere we go? Absolutely!